As missions become more global, many countries are taking up the Great Commission and sending workers throughout the world. With multi-national make-up of the mission force comes new dynamics of member care. One Challenge is committed to member care of all mission workers. 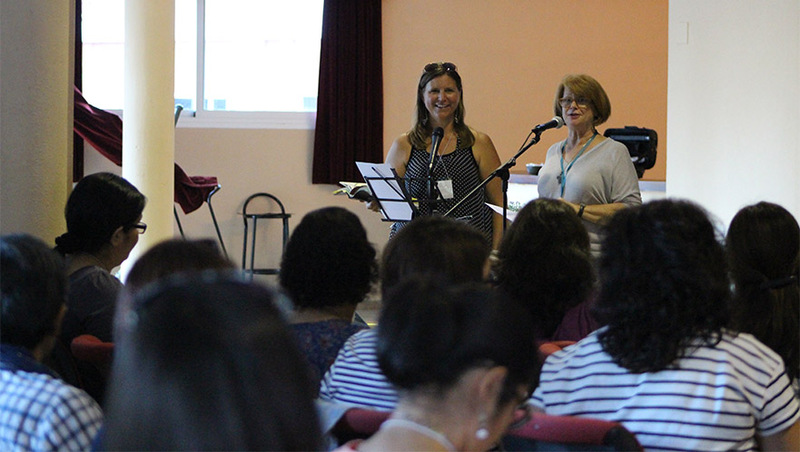 The OC team in Romania actively works to care for Romanian mission workers. Since 2000, around 180 Romanians have been sent out to reach the world as full-time mission workers. They serve all over the world. 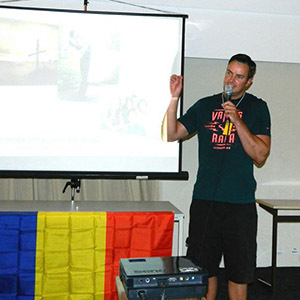 Mihai, a One Challenge worker, represents Romania on the European Member Care Board and he and his wife Tammy work in conjunction with Romania churches and mission agency leaders to provide care and support for Romanians working in missions. They also manage a Romanian Member Care website with resources for Romanians, and hold a number of seminars and conferences related to Member Care issues. 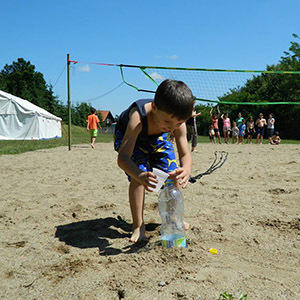 Another way Mihai and Tammy provide member care is through a summer rest and renewal camp. “It’s always a highlight of our summer to serve and listen to Romanians serving the cause of Christ around the world,” they say. 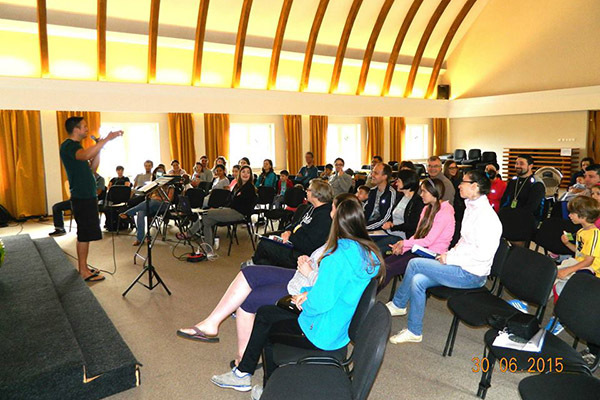 The camp had 68 participants, with people serving on almost every continent (with the exception of Oceania and Antarctica). Many mission workers come to camp weary, exhausted and heavy-hearted. Many of these workers serve in persecuted places in the Arab world. Despite this weariness, “all of them are full of stories of how they have witnessed God at work around the world,” Mihai and Tammy say. Member Care is a very important ministry area, caring for mission workers to keep them healthy and in turn they are ready for long-term ministry in places of service. Pray for these Romanian workers (and their families) all over the world, that they would be rooted in Christ and be the light and salt in this world. 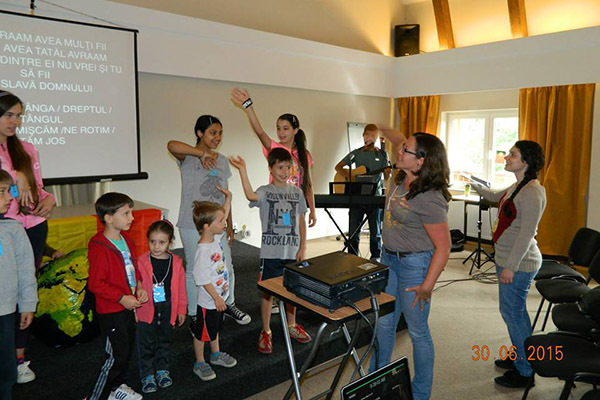 Pray for Mihai, Tammy, and others working in the European Member Care network to plan more Member Care events. One Challenge is an international mission sending agency empowering local church ministry in more than 100 countries around the world. One Challenge wants to encourage a high level of care for global workers, providing the opportunity for them to thrive in their countries of service, bringing the best of who they are to the kingdom growth effort. We pursue genuine relationships and accountability in family, friendship, team, ministry, and local communities of faith.